This poem by Hafiz, struck me first between the eyes and then through the heart. Not only is it radically applicable to my state of…mind/heart/soul…but it is also so now for many people. The moon, sun and mercury are all in Scorpio, and a solar eclipse is coming up tomorrow. These are big, radical heart opening times. As Mystic Medusa so succinctly puts it – stay stuck and you’re fuqed! Even if your life is now a cage. Little by little, you will turn into stars. The whole sweet, amorous universe. Into an unfettered, booming new galaxy. 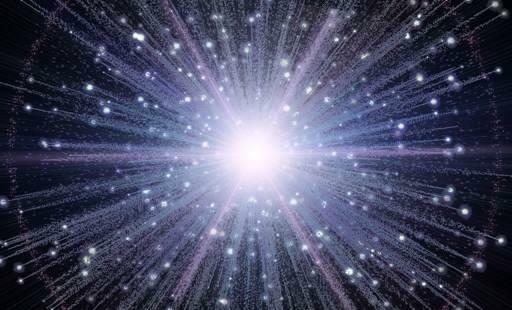 From a conscious, one~pointed, infinite light. Just a fraction, just a fraction! Of a promise he wrote upon your heart. And spin in eternal ecstasy. O, little by little, you will turn into God.